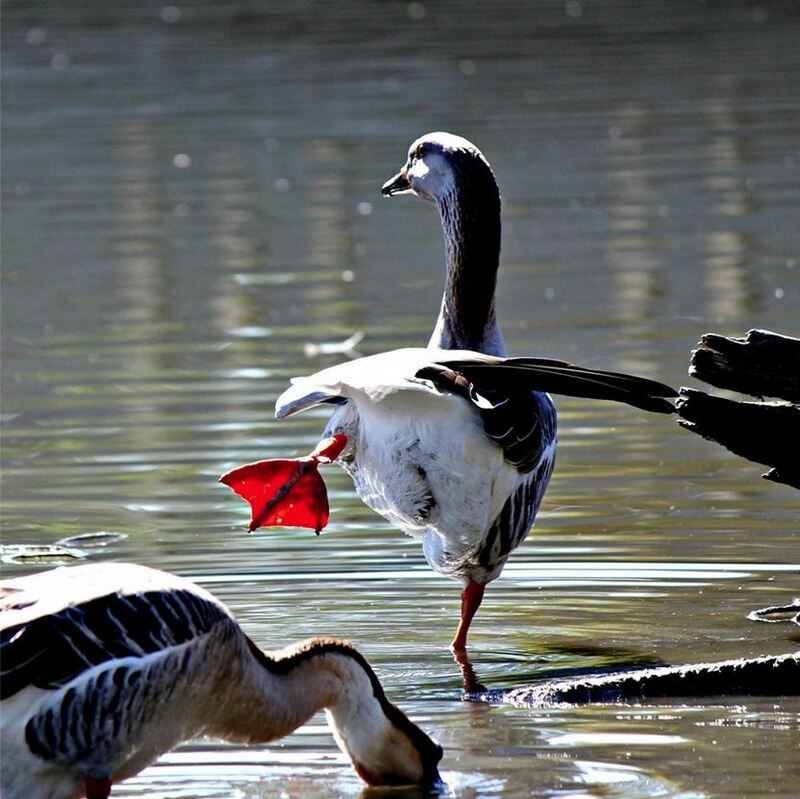 Goose Yoga at New Orleans City Park! Too funny! Celebration In The Oaks is Open for the 2013-2014 Season! 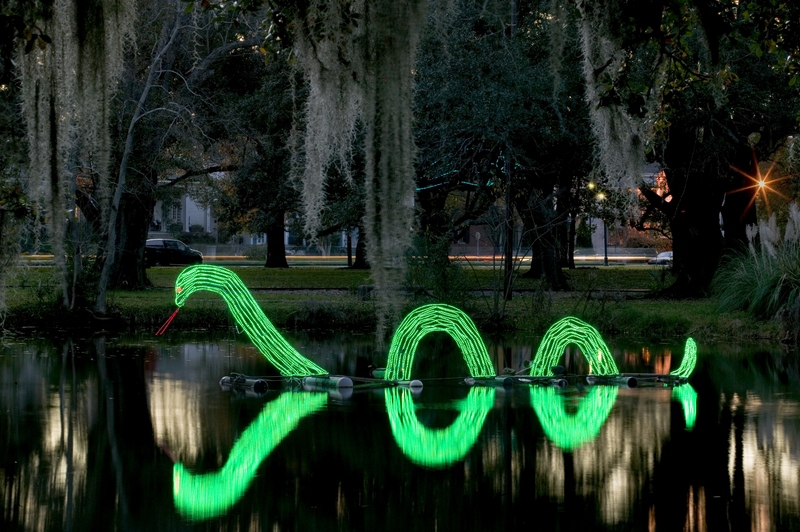 Celebration in the Oaks in New Orleans City Park is bigger and better every year, and this year new exhibits make this one of a kind holiday light festival a must-see. More than 550,000 LED bulbs bring themed displays to life within 20 gated acres of the Park and two miles along the historic train route. 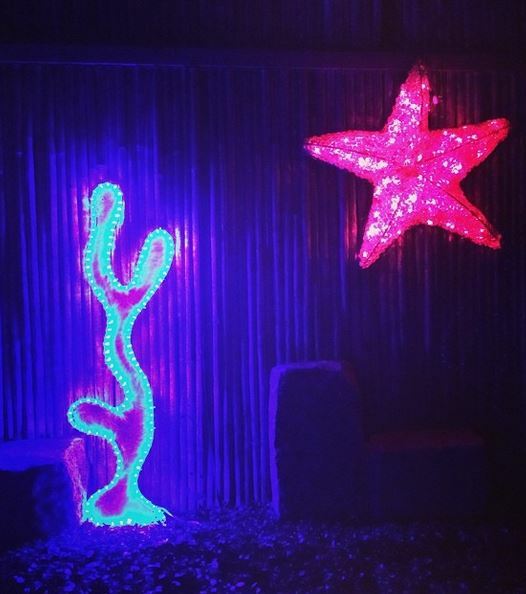 The new exhibits include “Sea”labration transporting viewers under the sea with first-of-its-kind artistry using crystals and LED lights. Joining “Sea”labration in the Botanical Garden, Benjamin Franklin’s electric discovery is recreated and Jackson Square is replicated with hundreds of LED lights on the train route. 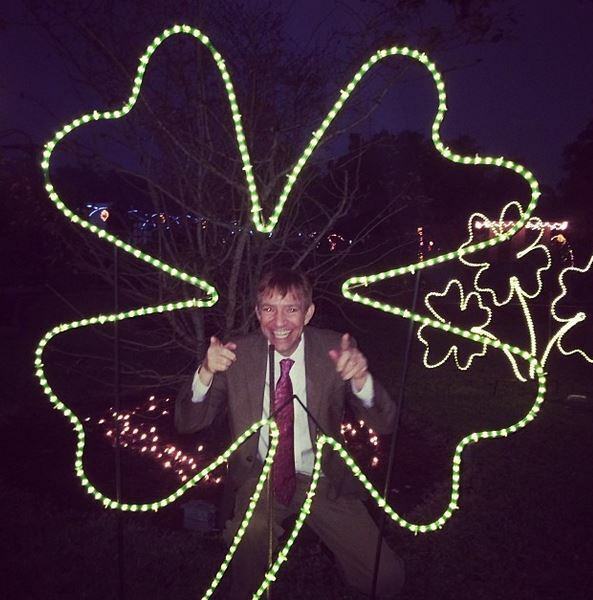 The Plano Garden hosts the playful new “Irish” You Happy Holidays with leprechauns and four leaf clovers. In Storyland the interactive exhibit Out of this World encourages attendees to pose as astronauts ready for space with photo ready cut-outs. 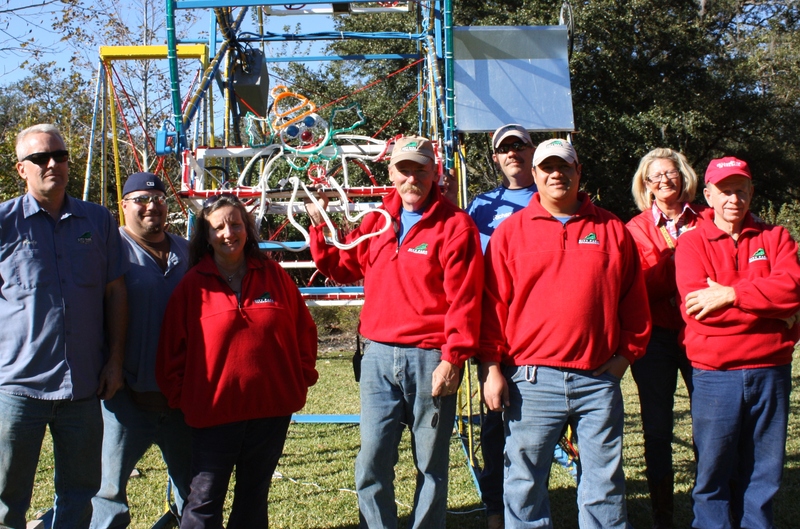 The new exhibits are the result of months of brainstorming and engineering by the seven member staff dedicated to creating Celebration in the Oaks. In addition to the brand-new exhibits, visitors will see two enhancements on old favorites. Mr. Bingle leads the miniature train ride on a brand new magic carpet, the exhibits along the 2 mile ride have been expanded to feature more lights and the beloved Loch Ness makes his return. Celebration in the Oaks is open now and will be on display through January 4, 2014. The exhibit closes for two nights only on December 24 and December 31. 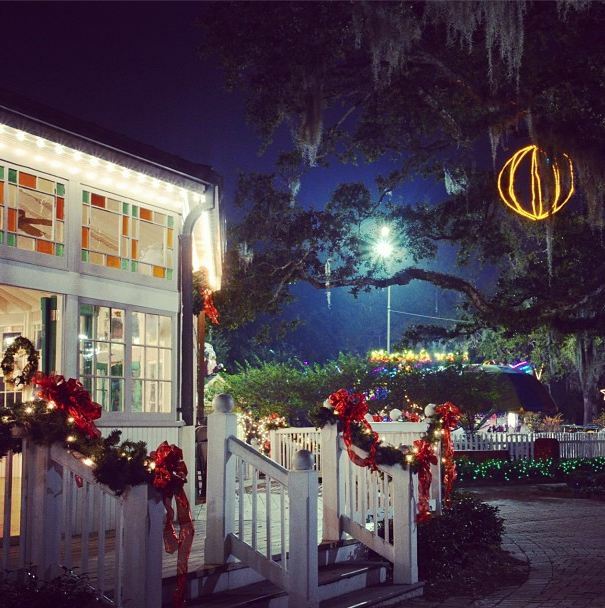 Visitors from across the country enjoy this holiday tradition taking in traditional favorites like the Dripping Snow display and the Cajun Night Before Christmas. For more information on Celebration in the Oaks visit www.CelebrationInTheOaks.com.